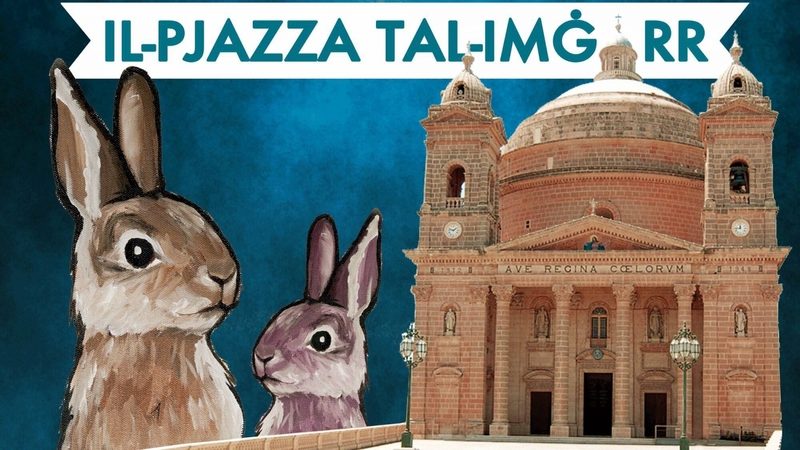 The first edition of The Rabbit Festival is to be held on 15th September 2018 @ 7pm in the most village in Malta associated with the traditional Maltese dish, Imgarr. The event consists of an outdoor setup, with the participation of ten different local restaurants, serving food, specializing in rabbit dishes. During the event, you can eat while enjoying a true Maltese festival atmosphere with several local band groups, traditional Maltese 'ghana' and dance groups. The setup will also include various bars selling a wine selection from different countries. Since this is family friendly activity, we will also set up a kids area with bouncing castles, trampolines etc. PARKING is NO PROBLEM, since we're opening the surrounding fields for your availability. To come to this event, there is no need for any bookings to dine outside. For more information please contact us on 79038444.